Is your dripping faucet driving you crazy? A slow drip or a full-blown drip are enough to drive a person mad from the noise. What’s even worse is if they are not addressed, they often lead to much larger problems. 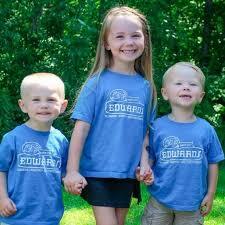 You can rely on Edwards Plumbing and Heating for all of your plumbing needs. Our company is a 4th generation business where father, Bryan Edwards, and son, Nate Edwards, work side-by-side to provide quality service and reliable products to our valued customers. 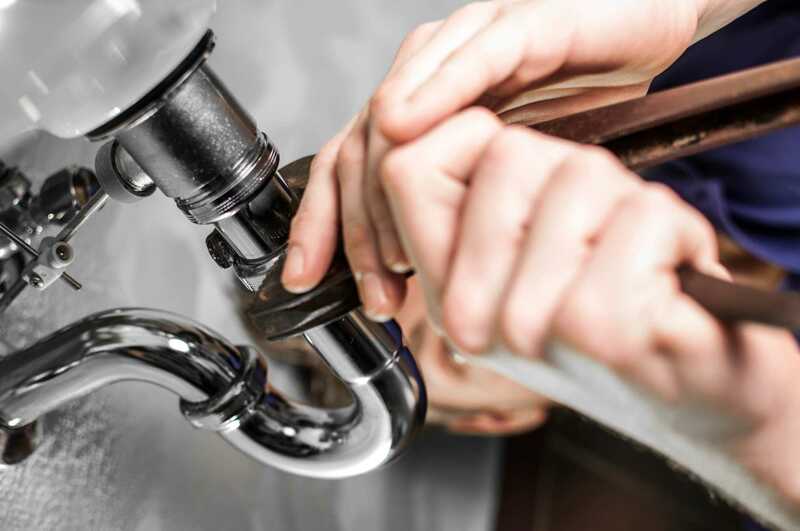 Call us today with all of your plumbing needs. Big or small, we can do it all!